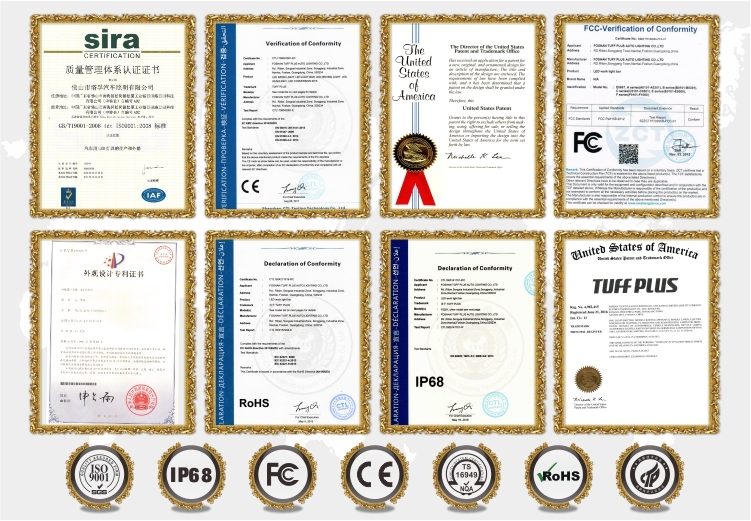 3.Long life-span: more than 50000 hours, 3 years quality warranty. 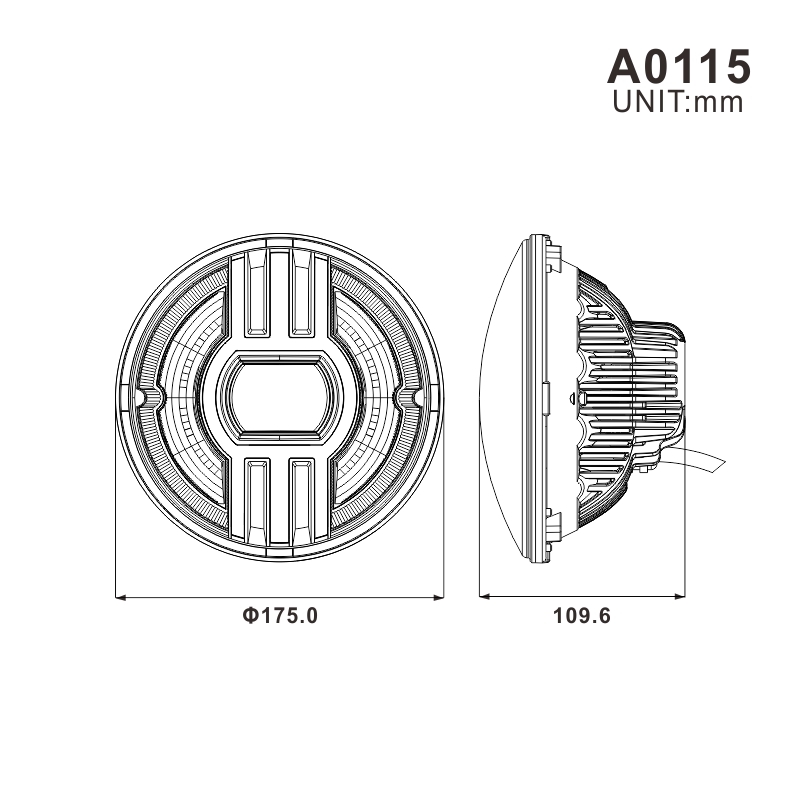 We also have other models of LED seal beam for your reference, please click here to know more details. 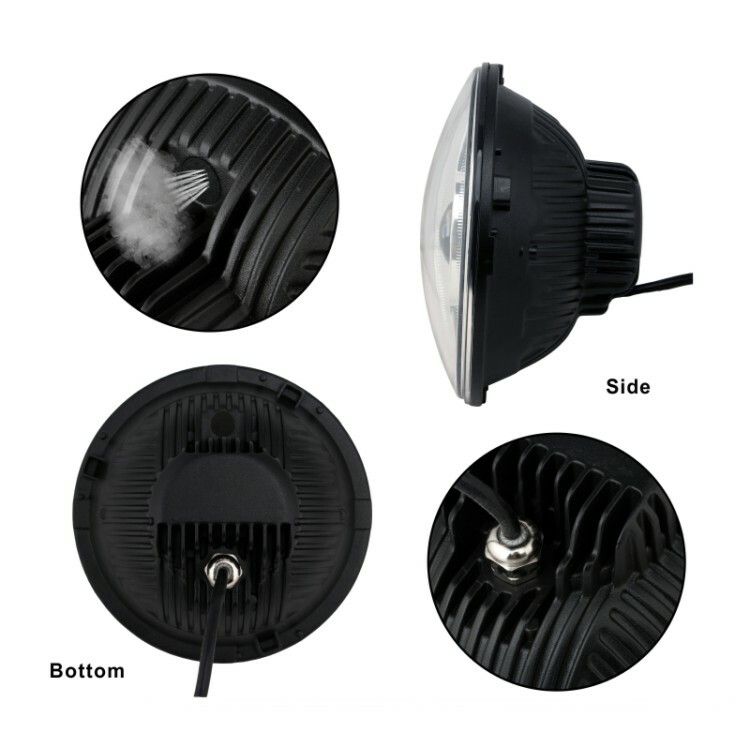 FOSHAN TUFF PLUS AUTO LIGHTING CO.,LTD is one of the pioneer manufacturers for Led auto lighting products with nearly 15 years and 50000sqm area in Foshan, Guangdong, China. 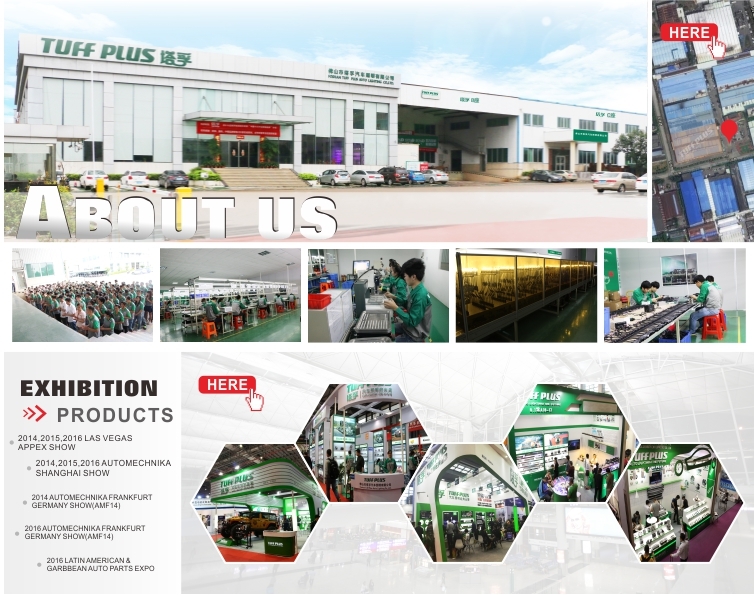 There are more than 400 workers, and own 9 workshops and 2 laboratories currently. 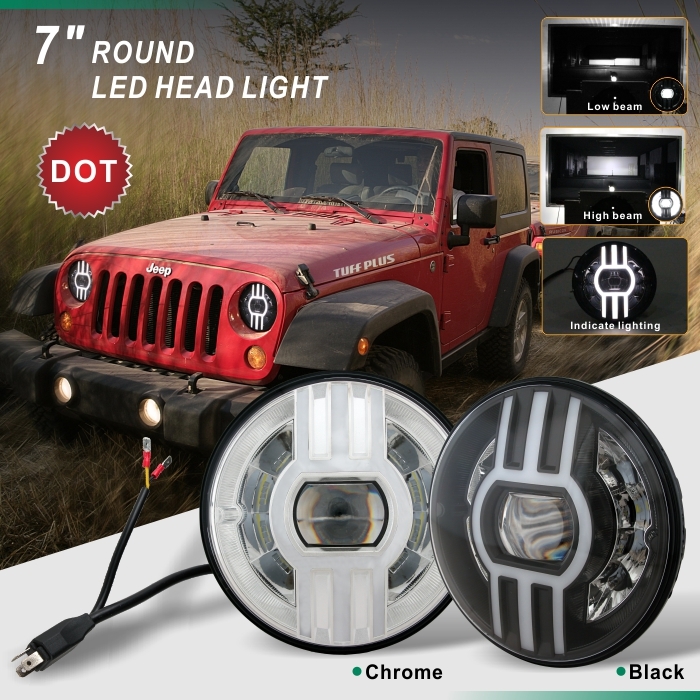 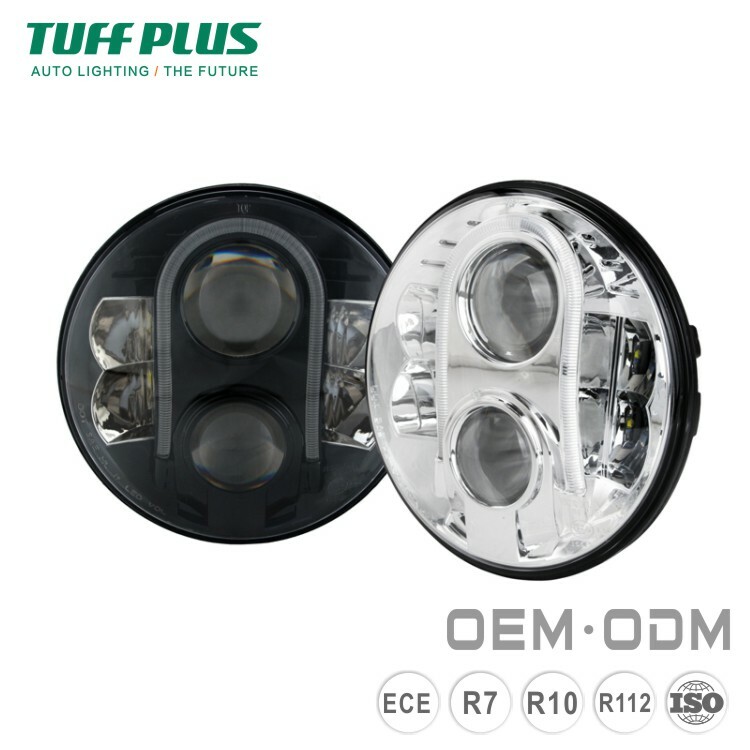 Our Main products cover LED conversion kits and LED sealed beam headlight, We also have our own R&D department with more than 20 designers, can do the OEM & ODM for our customers. 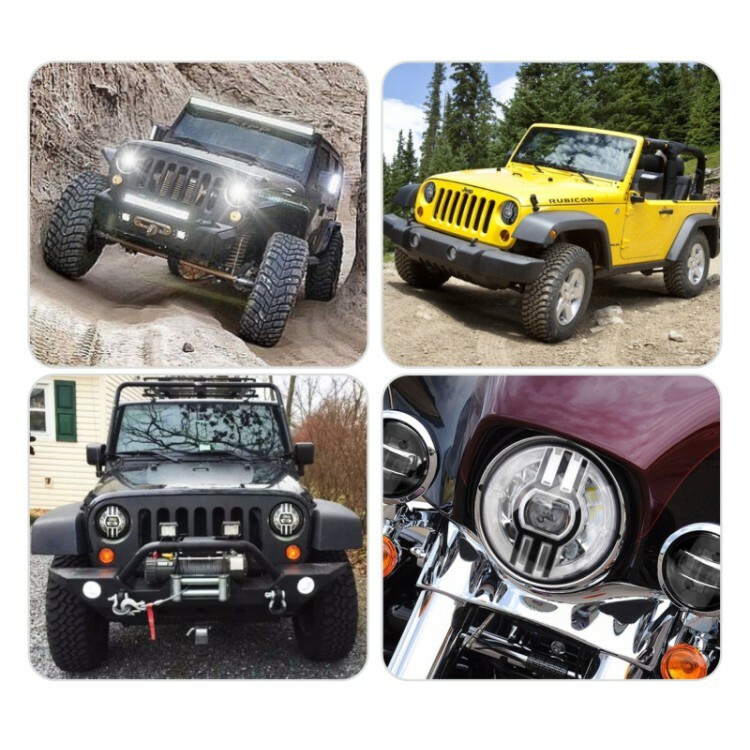 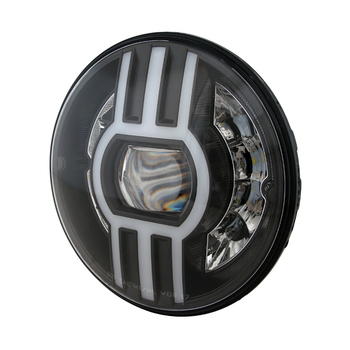 All models of led headlight have ISO9001, CE, RoHS, FC, IP68 certifications. 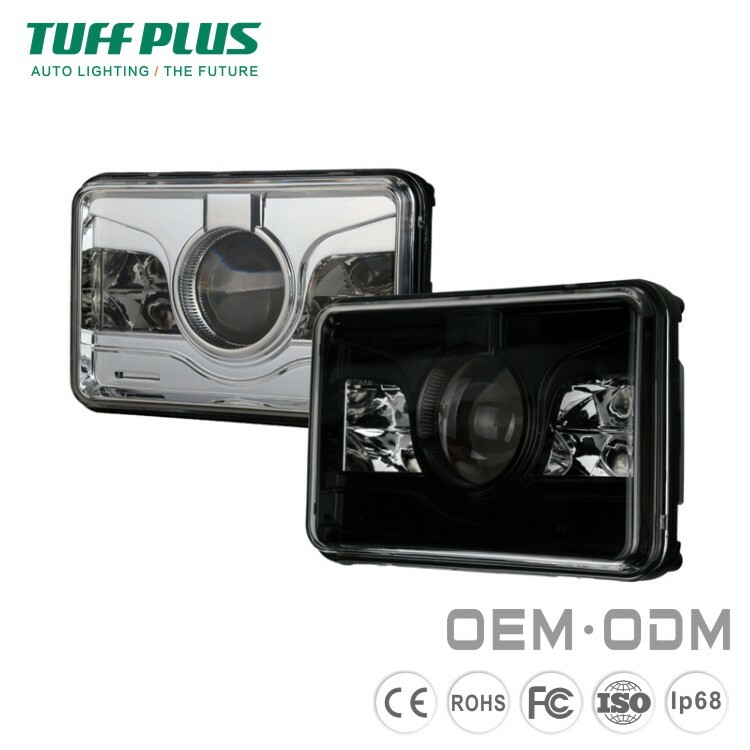 and own brand "TUFF PLUS"